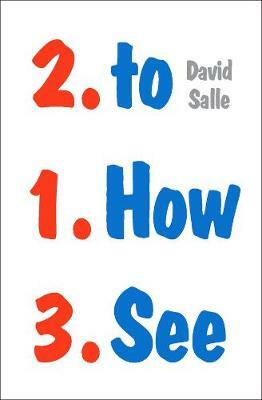 In How to See, David Salle explores how art works and how it moves us, informs us and challenges us. This internationally renowned painter's incisive essay collection illuminates the work of many of the most influential artists of the twentieth century. Engaging with a wide range of Salle's friends and contemporaries-from painters to conceptual artists such as Jeff Koons, John Baldessari, Roy Lichtenstein and Alex Katz-How to See explores not only the multilayered personalities of the artists themselves but also the distinctive character of their oeuvres. Salle writes with humour and verve, replacing the jargon of art theory with precise and evocative descriptions that help the reader develop a personal and intuitive engagement with art. The result is a master class on how to see with an artist's eye.